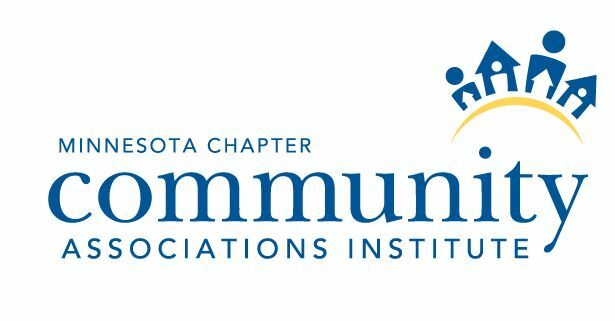 Choosing the right partner to help manage your HOA is a big decision for a homeowner association board. Sharper Management understands this and that’s why we’ve built our company and its culture to reflect our values of being the right team member for your association. 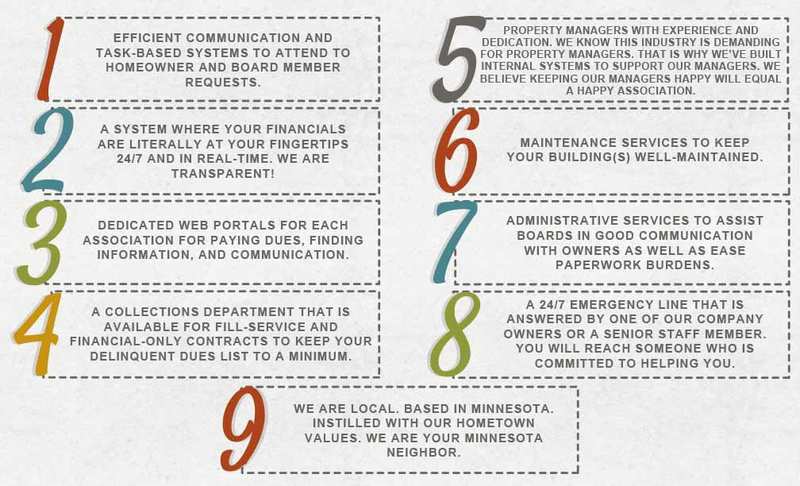 From our local roots as Your Minnesota Neighbor to our experienced and dedicated property managers, Sharper Management is here to provide your association with the services, communication, and expertise you need to be successful. To learn more about why Sharper Management is the right choice for your association, contact us today.